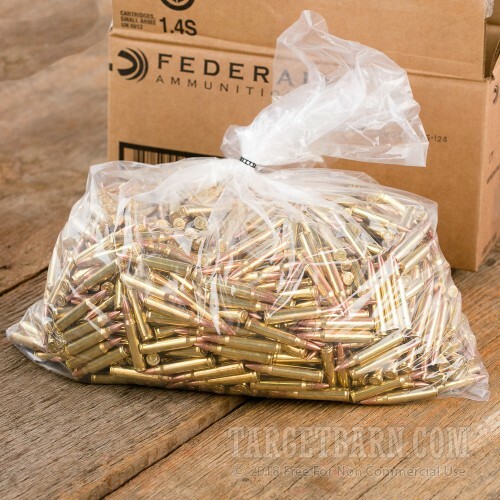 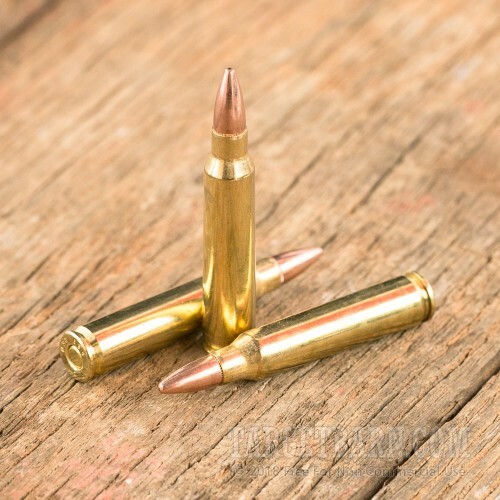 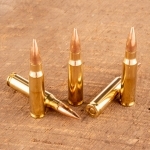 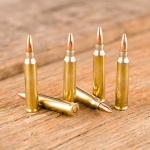 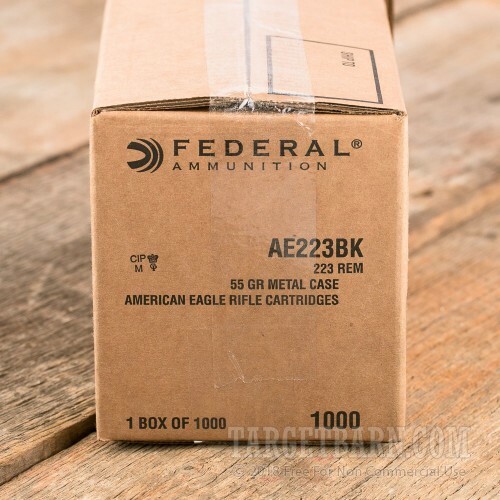 High-volume AR-15 shooters will appreciate the reliable performance and low cost of this Federal American Eagle ammunition. 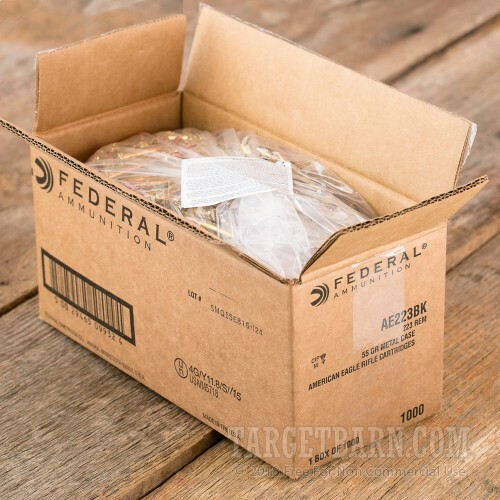 Each .223 Remington cartridge in this bargain priced case of 1,000 fires a 55 grain full metal jacket bullet at a muzzle velocity of 3,240 feet per second; the projectile has a boat-tailed profile for improved extended range performance. 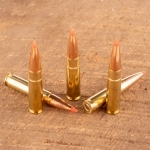 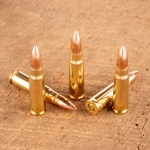 This ammo has similar external ballistics to M193 ball. 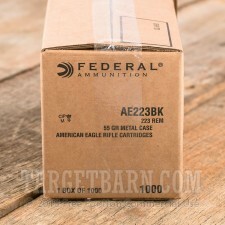 Shop at Target Barn for all your shooting needs, whether they be targets, accessories, or ammunition.